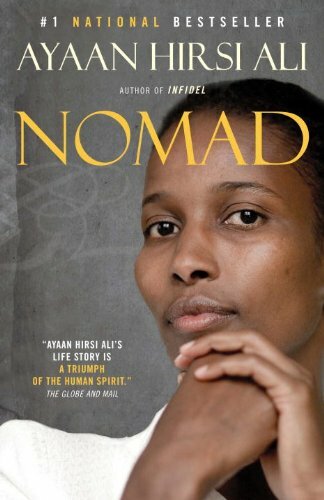 Ayaan Hirsi Ali's story of her journey to freedom, following a flight from a tribal life that limits a woman's every step and thought. Well written by an intelligent, articulate woman. Left this on the table by the window, I hope you enjoy this book by an amazing strong woman. Pass it on and keep it traveling!